One of the issues that many organizations have is the over-reliance of structure to produce results. Structure is a sword that cuts both ways. While systems and procedures are necessary to frame a methodology for obtaining objectives and goals, it can also be a deterrent for finding a better solution for those goals and objectives. We can easily become an organization of “check list doers” instead of an organization of doers who think. 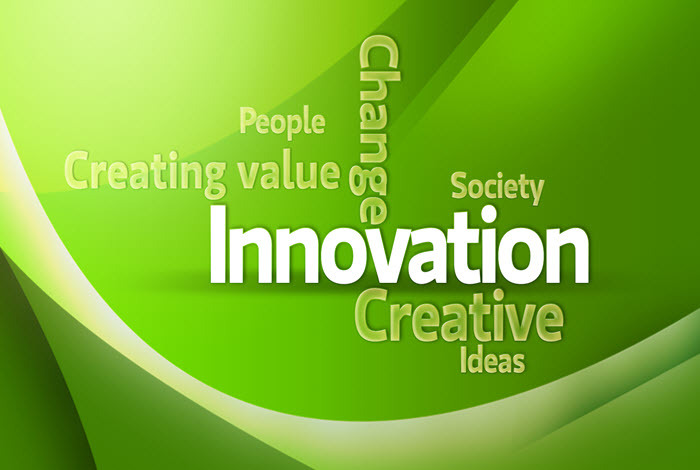 Innovation is a value that should exist in an organization if we wish to be an organization of doers who think. The Plaid definition of innovation is the comfort with breaking habits; the recognition of a flawed action and the ability to replace it with an improved action. Plaid recognizes the value of “checklist doers” and the value of “thinkers” and this two-hour workshop allows leaders to capitalize on strengths of all within an organization to build innovative organizations.